MADDOX reveal video for new single "Count to Ten"
MADDOX have been around for the past 6 or so years, working hard on their music and have recently reformed after band-members went to uni. 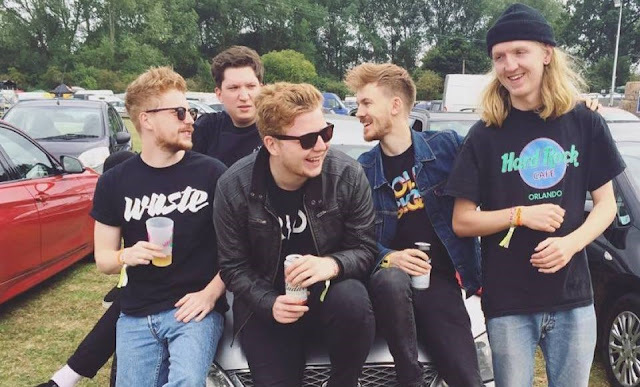 They have a huge amount of support in their local scene and are now making waves elsewhere. Their latest offering is the upbeat anthem, "Count to Ten", which you can check out below! MADDOX also have a sold out upcoming show with We Are Scientists on the 3rd November at Nambucca.